http://Bookfanatic55.booklikes.com ...Bookfanatic 5.0 Queers...where everyone knows you game...and your always glad you came! 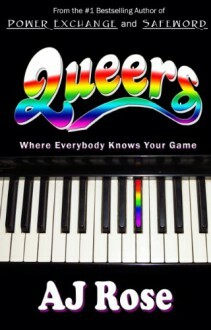 text Queers...where everyone knows you game...and your always glad you came! Hmm...I got to think about this. It has elements I lurve: cheating, stalking, cray-cray.